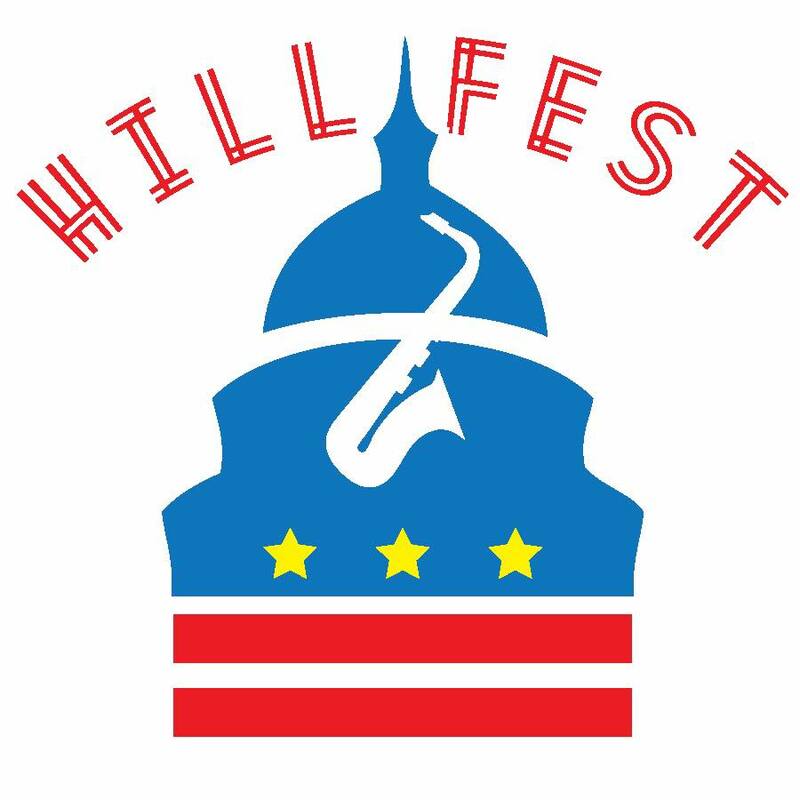 Hillfest is produced by the Capitol Hill Jazz Foundation. 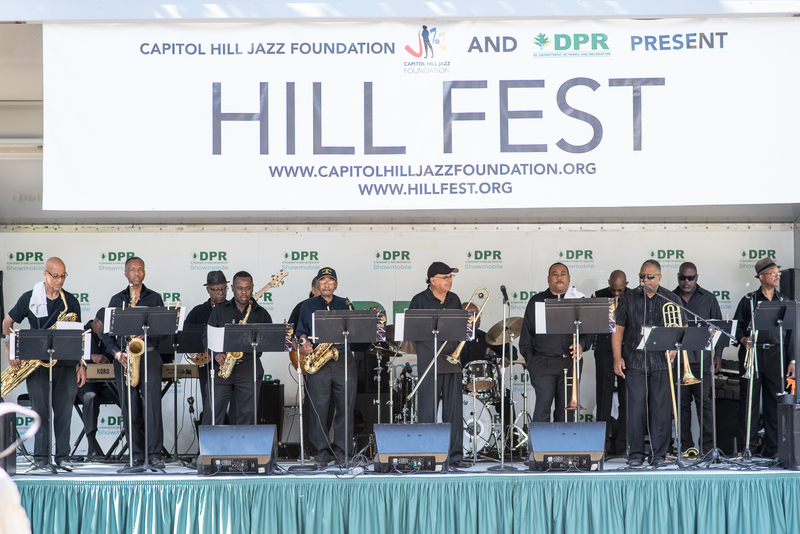 Website Proudly Designed and Hosted by Nat Landry. Site is maintained by Michael Dressner.